Summer Is Almost Here- microCOOL off with Terramar! This blog has been filled recently with my adventures to the cold Sierras. However, what most of us in Southern California really think about how to stay cool in the warm temps that we have here. As part of my ongoing #TerramarThursday blog posts, I wanted to hip you guys to the "square" of one of Terramar's new lines, the MicroCool. 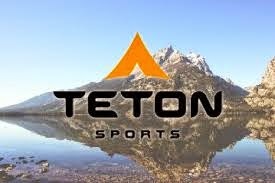 This is a yarn-based shirt and underwear that is supposed to cool you as you get working out there on the trail. This is especially welcomed news to yours truly who is always looking to cool off "down there" (get your minds out of the gutters). Also, the underwear provides UVA/B protection, why you need that protection from this type of clothing, I will leave to you and your therapist to work out. I hope to get my hands on some of this gear soon and give you a full rundown on my thoughts! 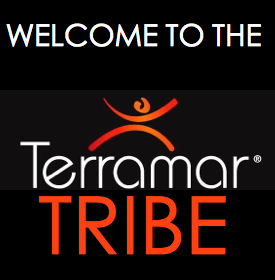 I am part of the Terramar Tribe. I try to review items like this as honestly as possible. Whether I liked it or not, I don't gain anything if you go out and buy these things. Its the Internet, take everything with a grain of salt and gain from it what you can.